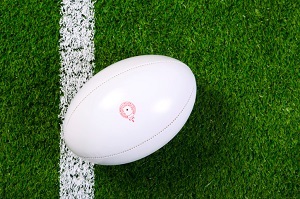 Clubs playing in the South West Leagues of the English Clubs Championship are subject to the Laws of the Game and the Regulations laid down for the competition. In addition Clubs are bound by the South West Administration Instructions which lays down procedures relating to the method of submitting registrations, reporting results/postponements, sending in result cards and the appeal procedure. The Instructions can be viewed here. Rolling Subs - details here. Clash of shirts - details here. SW Cup Competitions - details here. For more details or clarification contact your League Secretary.